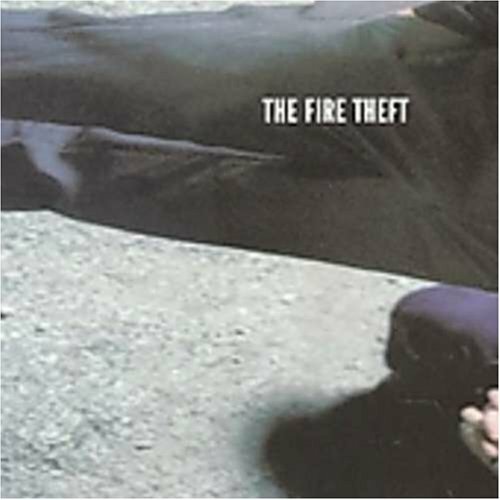 Born from the ashes of what was Sunny Day Real Estate, The Fire Theft was a band comprised of Nate Mendel, William Goldsmith and Jeremy Egnik. This band was formed in 2001 and released one album in 2003. This was originally a side project for Sunny Day. Musically the band is similar to Sunny Day Real Estate, but there was something else that came with this band. There seemed to be a lot of passion and personality put into these songs. I’ve been a Sunny Day fan for many years, and this album to me is a fitting part of their catalog, even if it is under a different name.